India has got a rich sporting history over the years. There are lots of sports has invented and developed by Indians Kabbadi for instance. But cricket badminton and hockey are getting prominence these days. Unlike these sports there are other sports were is India has been the dominant force over the years but not getting enough recognition. Bodybuilding is one of the sports where there is a huge pool of talent but not getting deserved recognition over the years. 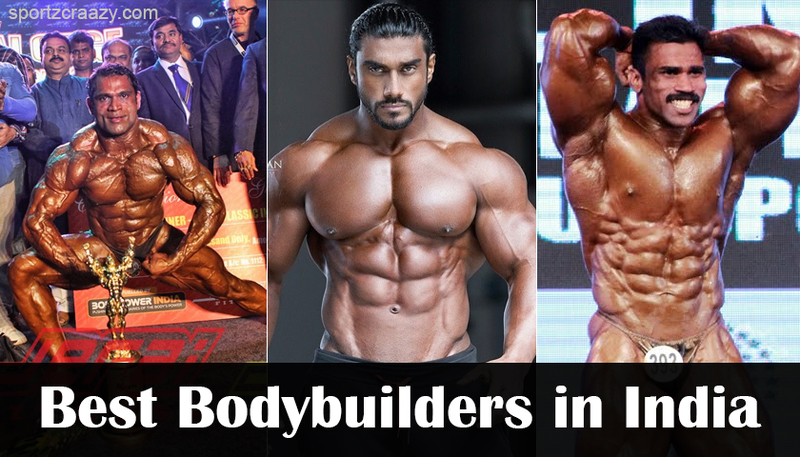 When it comes the list of top ten bodybuilders in India Prashant Sulunke’s name comes first because records speak the volumes of his caliber. He is one of the best bodybuilders of the current generation. Hailing from Mumbai he won the mr.india competition by defeating fellow counterpart and another champion Suhas Khamkar in 2015. 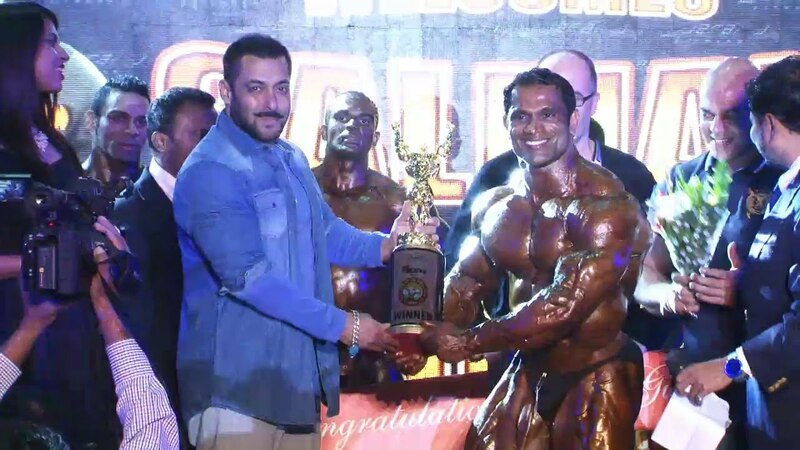 He also registered victories in Mumbai Shree and Jerrai Shree competitions in 2016 which made him the best bodybuilder in India. 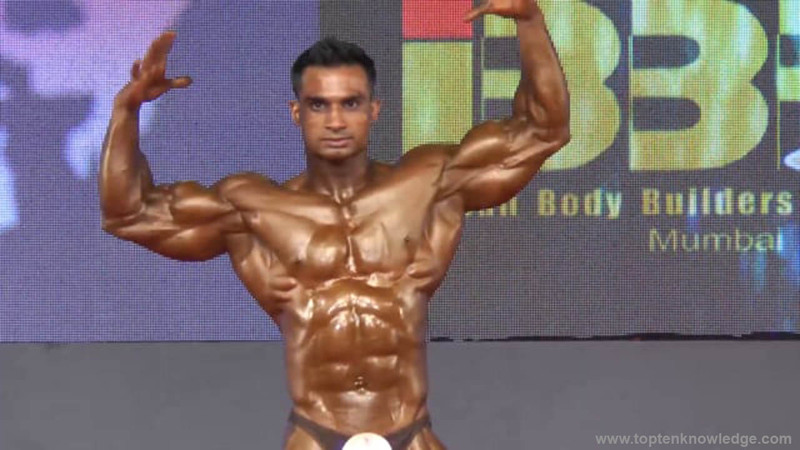 Another bodybuilder hailing from Maharashtra this Pune based bodybuilder is the world bodybuilding champion in 2012. Electrical engineer by profession his passion towards bodybuilding allowed him to muscle his body and that led to his participation in bodybuilding championships. He is one of the most successful bodybuilders at international level. He also won Mr.Universe title in 2013. His diet includes eating 2 pounds of fish and one pounds of chicken along with boiled vegetables. He also won many titles at national level which includes Mr.India title in 2015. 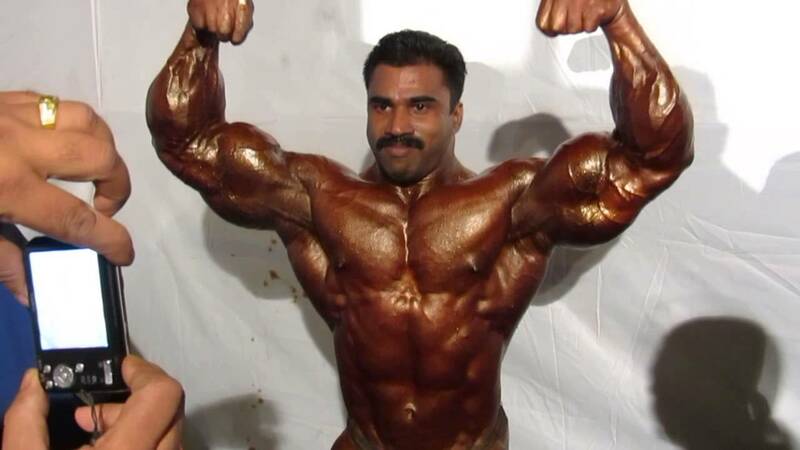 Former Indian army jawan Murli Kumar never thought of becoming a bodybuilder until he turned 32. He is also one of the inspirations for modern youngsters who took the bodybuilding at the age of 32 and become successful at both national and international level. He gave his outstanding performance in 2012 Asian bodybuilding championship and also won national bodybuilding championships continuously in 2015 and 2016 respectively. He is one of the topmost and widely respected bodybuilders in India. Another superhero from Tamil Nadu Rajendran mani has dedicated his life to bodybuilding and won many awards and accolades for his tremendous contribution to the bodybuilding sport. 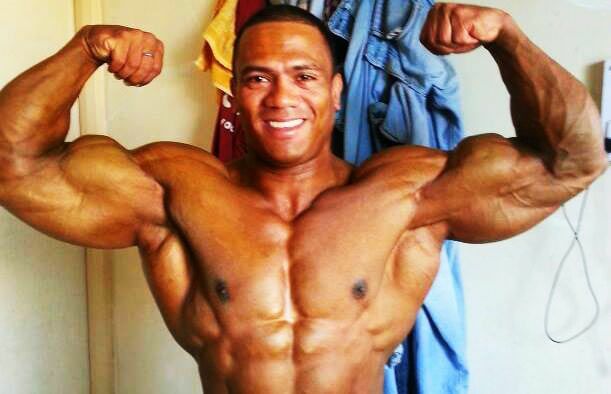 His passion drives him to bodybuilding after serving 15 years in Indian army. He is one of the most experienced bodybuilders in India and also a trainer who trains lots of budding bodybuilders through his academy in Chennai. He won Mr.India and title of champion of champion for record 8 times. This record is not yet broken till now and he continues to participate in bodybuilding competitions both at national and international level even today. He is born in a family which has lots of bodybuilders to its name and bodybuilding has been in his genes over the years. He is one of the bodybuilders with different body shapes. After graduation, he started to pursue his career in bodybuilding and participated in different bodybuilding competitions over the years. He took part in various bodybuilding competitions both national and at international level over the years. He also won Mr. India title 9 times. In 2010 he won Mr.asia and Mr.olympic Amateur and made the country proud. He is one of the major reasons for India’s emergence in this sport in recent times. He is the first bodybuilders who have won Mr.Asia title. 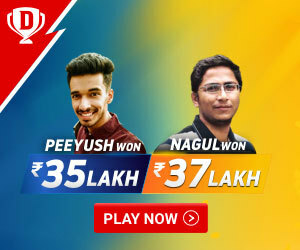 During his career that is spanning over 15 years, he has also won Mr.Maharastra for a couple of times. He is one of the Gurkha bodybuilders who has won champions federation cup in 2013. He is currently one of the best bodybuilders under 95 to 100kg categories. With his gigantic arm and heartbreaking muscles, he has won many titles both at national and at international level. With age in his hand, he can be the best bodybuilder for India when he hangs up his boots. He is one of the most popular bodybuilders in India and he has got this popularity for his gigantic physique. He is the only bodybuilder who successfully transformed his bodybuilding popularity into an acting career. He has won lots of titles both at national and at international level which includes his Mr. India title in 2009 and he also won the 2nd place in Asian bodybuilding championship in 2010. More importantly, he is a pure vegetarian who is also promoting healthcare products in India. 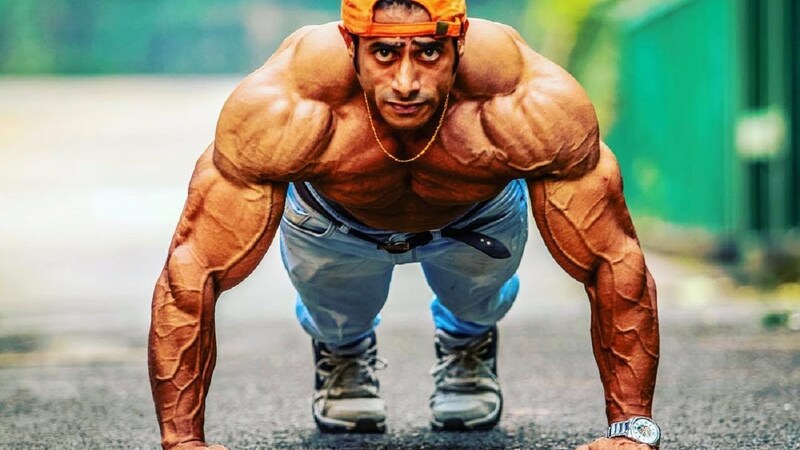 Hailing from Delhi he is one of the most energetic bodybuilders India has ever produced. In 2012 he won Mr. India title and in 2013 he won second prize in Mr. India championships. In 2013 he won the gold medal in WBPF world championship. He is young and raring to go and sure he can win many titles in near future. 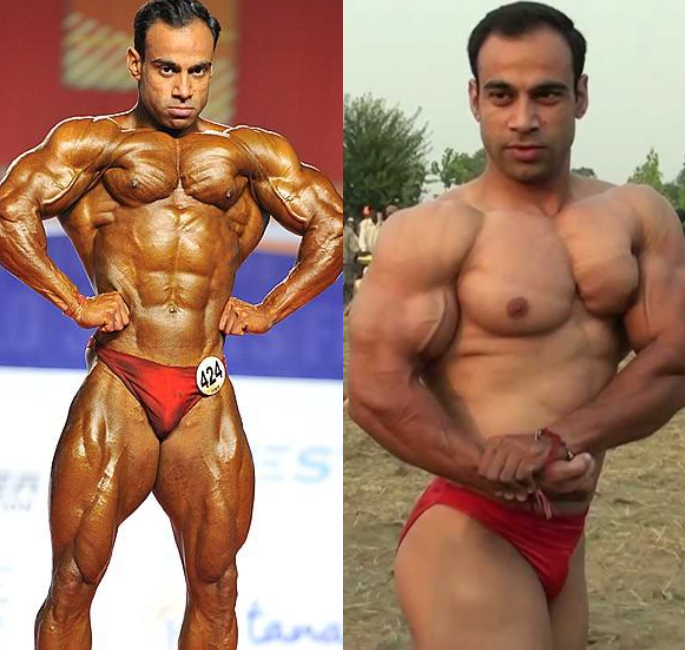 As non-vegetarian diet is essential for bodybuilding but Hira Lal is pure vegetation who has won several accolades for his country and state both at national and at international levels. He is an extraordinary man who has won Mr. India title in 2011 and world championship for the 65kg class in the same year. He is a one who showed the world that the vegetarian can also win titles for the country and become more successful in the world of bodybuilding. Young and talented bodybuilder Neeraj Kumar is one of the best bodybuilders of the current generation and the bodybuilding community is expecting him to deliver big at national and international tournaments to make country proud. He has won Mr. India title in 2013 and also won Mr. World title in the same year, since then he has got many medals and records under his belt.